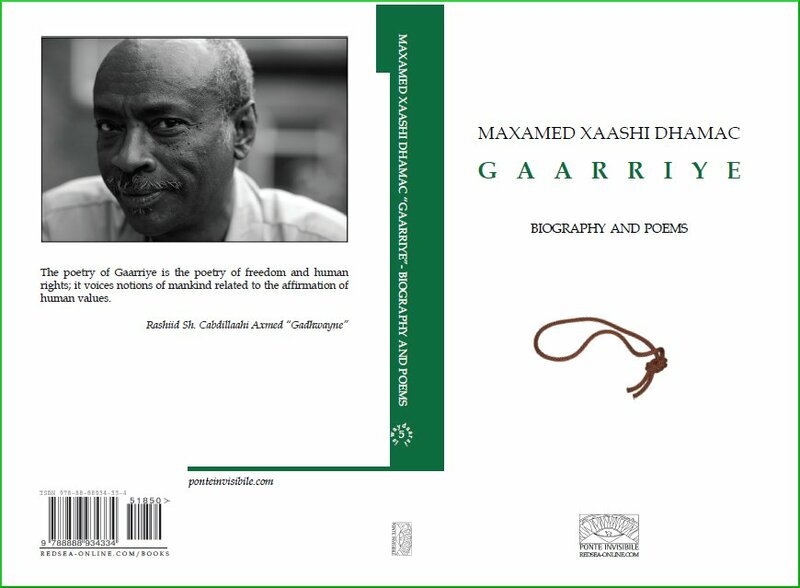 By publishing this volume, our modest purpose is to celebrate this great poet’s invaluable contribution to Somali culture and his instrumental role in setting a bridge to international literature. 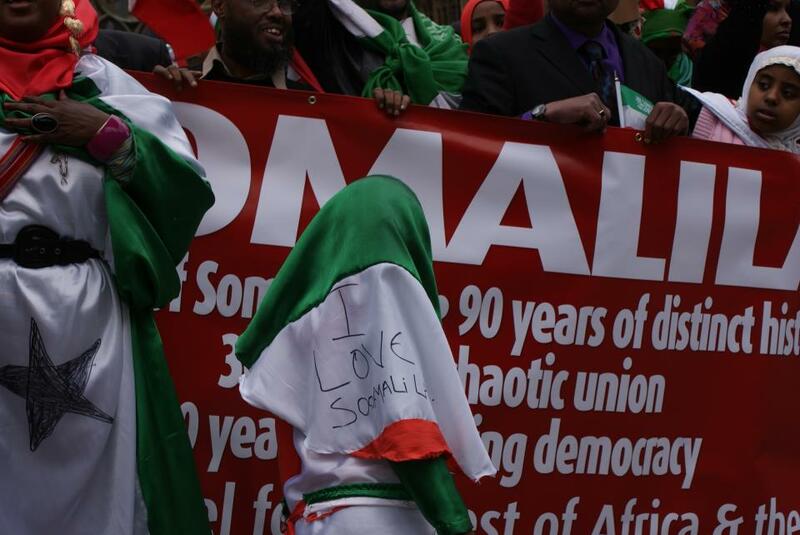 This volume is the fifth in the “Iswaydaarsi” (Exchange) series which aspires to translate Somali literature and wisdom into other languages, and at the same time provide specific knowledge of international classical literature to the Somali speaking readership. 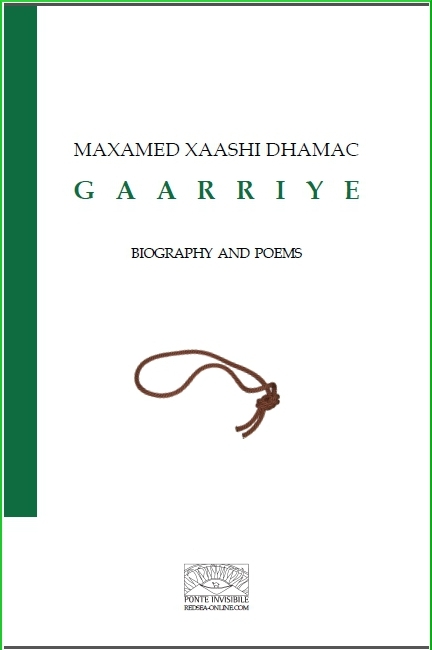 Gaarriye's translated poems into English fit well into the first category of books. His poems included in this volume are translated by Sarah Maguire, Mohamed Hassan “Alto”, W. N. Herbert, Rhoda A Raghe, Martin Orwin, and David Harsent.